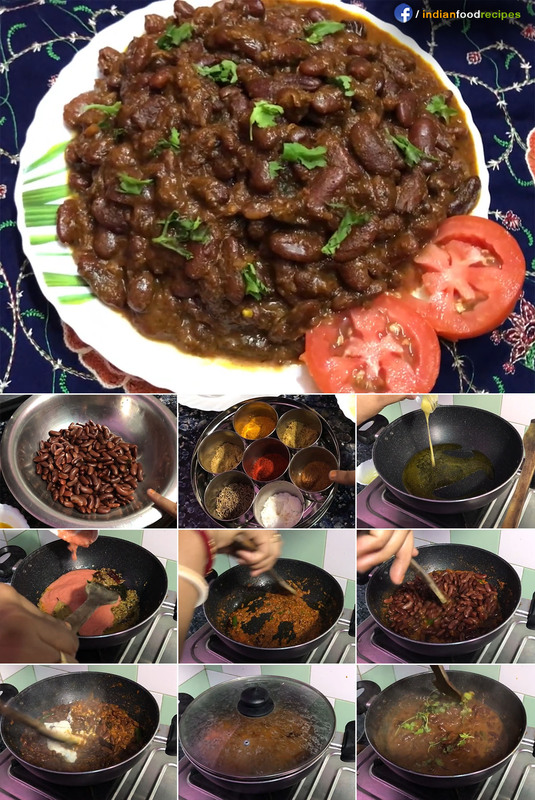 Rajma or red kidney beans curry is a famous & flavorful dish throughout India. 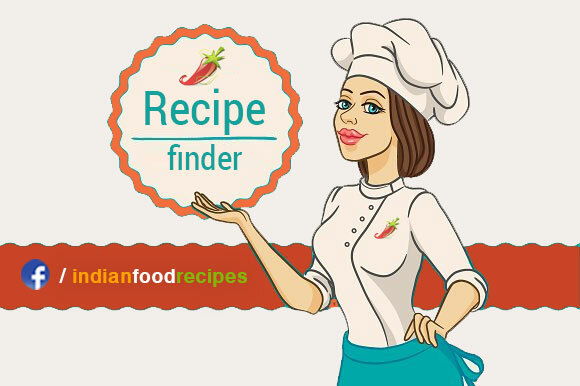 The rajma curries are mainly two types, one Punjabi rajma masala, and other Kashmiri rajma masala. Both are awesome,aromatic and authentic. I made it in authentic Kashmiri style. 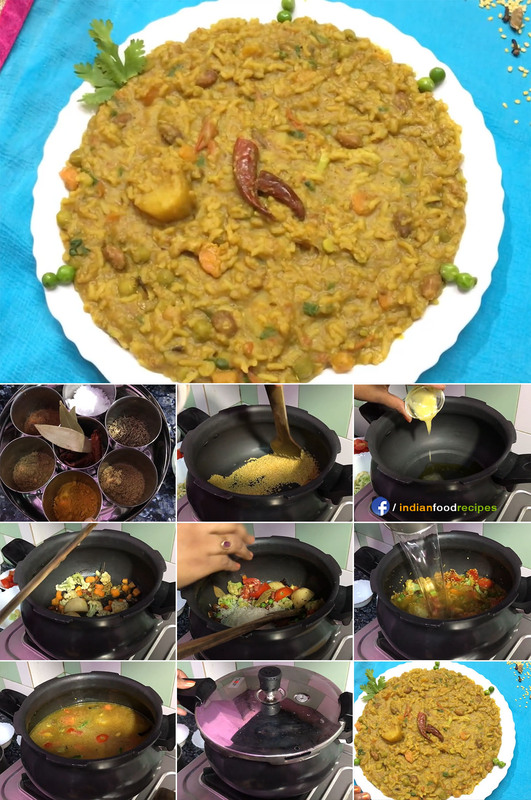 This dish is burst with aroma of a variety of special spices, also very easy to cook. It goes best with rice or paratha as you like. 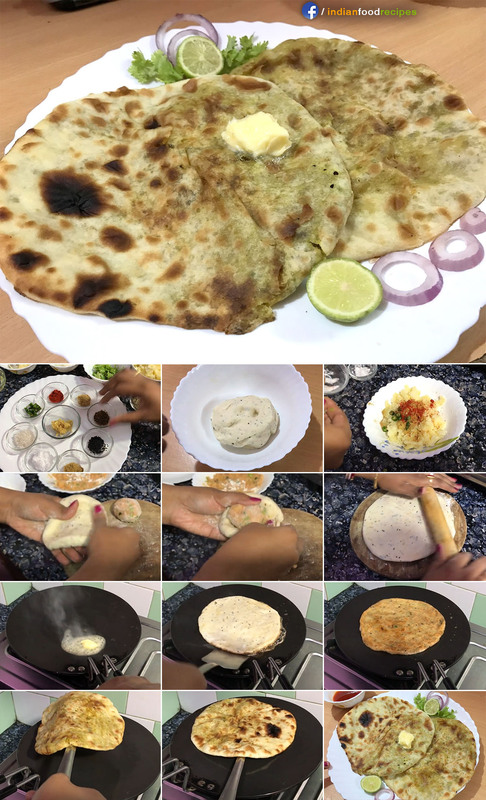 Do try this royal recipe and give me good feedback. 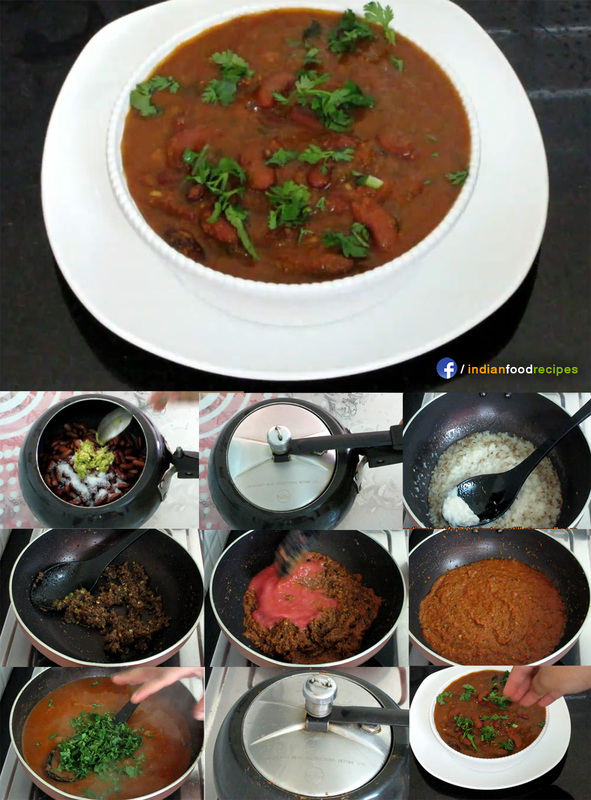 So lets start how to learn this authentic kashmiri rajma.